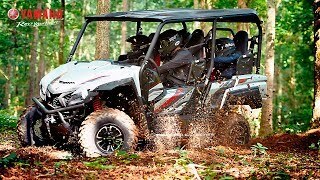 The Yamaha Wolverine X4 Side-by-SideThe 2018 Yamaha Wolverine X4 offers four times the Proven Off-Road capability, four times the comfort and four-times the confidence…to deliver four times the fun and excitement on your next outdoor adventure. 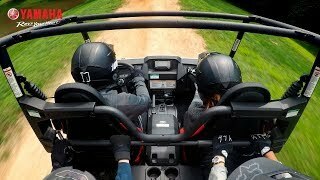 It features a compact, yet roomy chassis for nimble handling; new, ultra-quiet, low vibration 847cc parallel twin engine delivering smooth, controllable power with Yamaha Drive-by-Wire throttle system; versatile seating/cargo with stowaway rear seats; 4-wheel independent suspension with self-leveling rear shocks; new Ultramatic CVT; and On-Command 2WD/4WD with Diff Lock. 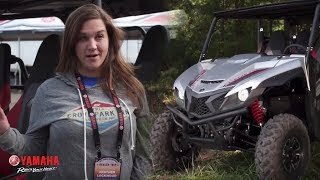 All designed to help you REALIze your Adventure. 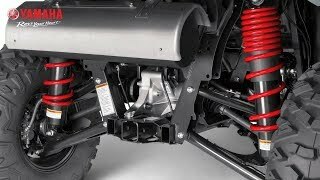 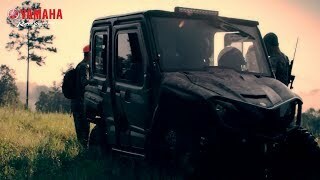 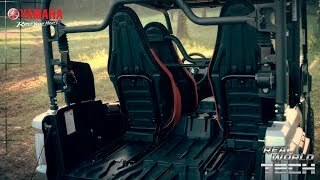 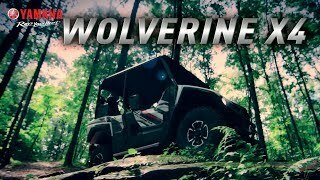 Yamaha Wolverine X4: Yamaha Wolverine X4 SE: REALize Your Adventure: SUBSCRIBE to "Yamaha Motor USA" on YouTube: For more Yamaha visit Follow us on: Instagram Twitter Facebook Pinterest Life can have many exciting, memorable experiences. 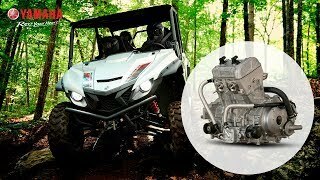 Creating opportunities for them is what Yamaha is all about. 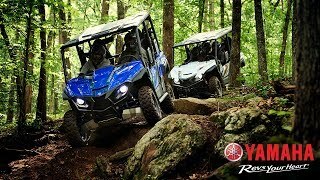 Yamaha Wolverine X4 First ImpressionsFirst impressions from our East Coast dealer demo drive after experiencing the all-new Yamaha Wolverine X4 side-by-side. 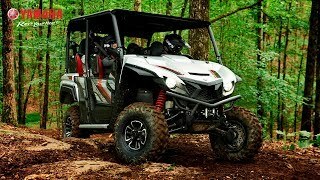 2018 Wolverine X4: 2018 Wolverine X4 SE: SUBSCRIBE to "Yamaha Motor USA" on YouTube: For more Yamaha visit Follow us on: Instagram Twitter Facebook Pinterest Life can have many exciting, memorable experiences. 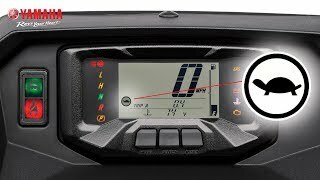 Creating opportunities for them is what Yamaha is all about.